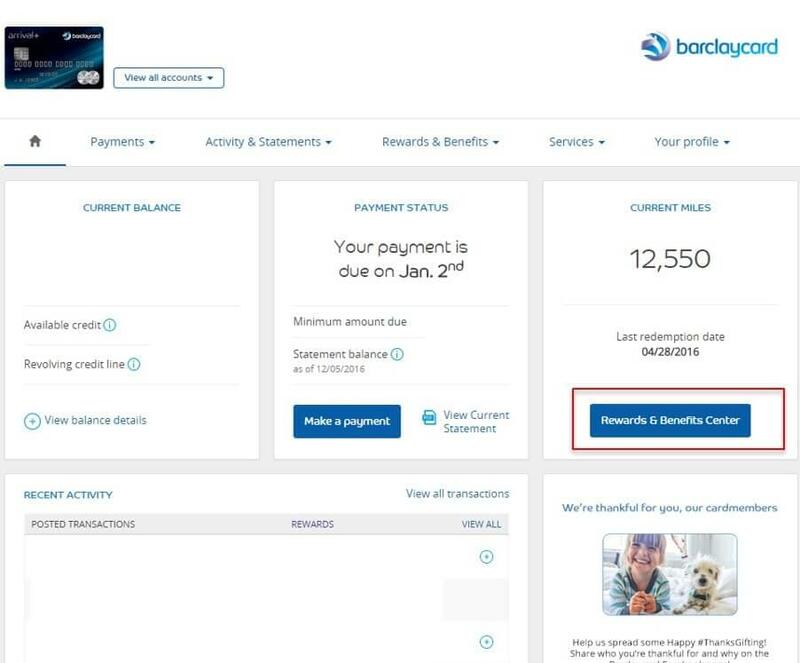 Barclaycard has one of the best bargains available for credit card signups at the moment offering 50,000 miles for being approved for the Arrival Plus World Elite MasterCard and spending $3,000 within the first 90 days of holding the card. For those not familiar with the bank’s mileage program, there are lots of perks to take advantage of whether using them for miles or everyday purchases. First off, the best benefit is earning two miles per dollar spent on anything. That is huge value compared to other credit card programs. When traveling overseas, Barclaycard does not charge a foreign exchange fee, which can save quite a bit if traveling frequently. The card comes with chip-and-pin technology, which is ubiquitous in Europe among other places. This makes it much easier to use credit cards at stores and automatic kiosks like those found in train and subway stations. 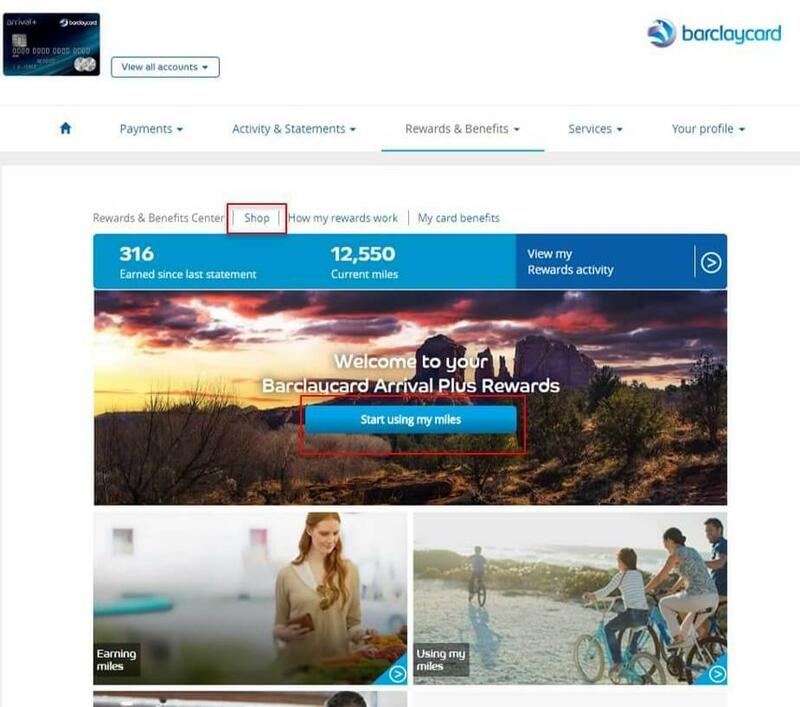 Another unique feature of Barclaycard’s offer is that you can earn miles by participating in its online travel community where members share travel tips, reviews, and stories. It is possible to earn as much as $200 in travel credits per month by posting and commenting on stories. If you like to share your travel experiences via social media and other message board sites, why not get a reward for it? In addition to regular spending on your card, you can also use Barclaycard’s own shopping portal known as RewardsBoost to double dip by earning Arrival miles on your regular spend plus bonus miles by going through the portal. For example, the portal has options like earning two miles for spending on Orbitz.com and four miles per dollar at Brooks Brothers’ website. These are many outlets available to earn bonus miles for spending at the same online stores you might normally use. Just in case you’re worried about overspending, the credit card allows you to check your FICO credit score free of charge. Plus, when you redeem your miles, Barclaycard gives you a 5% rebate on whatever you spend. For example, the minimum redemption of 10,000 miles is equal to $100, and Barclaycard will refund 500 miles for free. When does it make sense to use them? The best thing about a program like this is that it is not subject to the capacity controls of traditional mileage programs. While they are called Arrival miles, they can only be redeemed through Barclaycard, but the benefits can be huge. Let’s say you’re traveling during the busy holiday season when airlines are less likely to put mileage redemption seats on the market because they know people will buy those tickets anyway. That’s the perfect time to use fixed credit card miles because they can be redeemed like cash for whatever flights you want. Plus, you still earn miles with the airline’s loyalty program because using Arrival miles is like spending cash with the airline. When you redeem airline miles or hotel loyalty program points, you are at the mercy of the travel provider to make redemption space available. You might have to alter your travel plans to catch earlier flights or stay in locations that are off-kilter to where you are actually heading to take advantage of redeeming miles and points. Arrival miles can be used to pay for hotels in better locations, and one of the best features is that they can be redeemed for non-chain hotels, too. Many people prefer to stay at a bed-and-breakfast or Airbnb. Any charges coded as travel on your credit card statement can be redeemed for with Arrival miles. When using credit card miles and points, you redeem them like cash for whatever you want, wherever that may be. The card’s sign-up bonus of 50,000 miles is equal to $550 in travel spend, and with a waived annual fee the first year, Barclaycard is basically paying you to sign up for the card. How do you redeem miles for travel and merchandise? Using miles for travel is easier than spending time to search for award space with traditional loyalty programs. The unique thing about Barclaycard miles is that you redeem them after the fact. This means that you make qualifying purchases with your card, and then log into your account later to redeem miles for them. This is especially convenient because you don’t have to book travel through the Barclaycard portal. Instead, you can use whichever website or tool works best for you. We recommend booking on Orbitz.com through the RewardsBoost portal to double dip. Your account automatically shows the eligible travel-related charges from the past 90 days that can be paid for with points (the minimum points redemption is 2,500 miles). Eligible charges include everything from flights and rental cars to hotels and airport dining. Miles are redeemed at the rate of a penny per mile meaning that 10,000 miles is equivalent to $100 (but don’t forget about the 5% rebate, which Barclaycard automatically shows you when paying for charges with miles). The flexibility of this credit card and its rewards program makes it the perfect antidote to stingy airline loyalty programs that sometimes make you jump through hoops to reap the rewards.